[tweetmeme source=”pagetx”] National Travel and Tourism Week is here again (May 8-16, 2010). This year, as with every preceding year, I watch with great interest to see what destination marketing organizations (DMOs) around the country will be doing to extol the virtues of the tourism industry and promote their destinations. Hundreds, if not thousands, of DMOs are participating in this year’s efforts to raise awareness of the economic benefits of our industry. The U.S. Travel Association heads up the marketing and public relations efforts for National Travel and Tourism Week, as well as U.S. Travel Rally Day. They’ve put together a very helpful toolkit that’s full of ideas, templates, logos, and more to help DMOs run a successful campaign. There was one thing a bit different in the toolkit this year that caught my eye – it was a PDF with social media tips for National Travel and Tourism Week. Maybe they did it last year and I just missed it, but this (to me) was something new and fresh. They’re asking tourism industry people on Twitter to use #traveltuesday or #travelrally when you update your status on May 11 to help increase visibility and searchability of National Travel and Tourism Week in general and Travel Rally Day specifically. After seeing this, I started noticing that a few DMOs had gotten on the National Travel and Tourism Week social media bandwagon too. There are some DMOs that are running some very clever and innovative campaigns, so I thought I’d highlight their good work and share them with you. I’m from Texas, so you knew I had to throw in a good example from my state, right? The Abilene CVB, though a relative new-comer to social media, has really taken the bull by the horns. And when it comes to National Travel and Tourism Week, they’ve got it going on. Travel Matters Facebook photo album: Abilene’s tourism industry employees are featured in photos to show their support for the industry. The message? 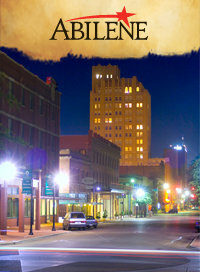 Travel matters to Abilene and rural Texas. The employees are shown holding placards that say, “Travel Matters”, “I ♥ Travel”, “Travel Matters to Rural America”, “Travel Fuels Abilene’s Economy”, and “Travel Means Jobs”. So simple to do and so effective. Travel Matters videos: Another great way that Abilene is getting their message across is through a series of short videos. The videos feature local tourism employees, business owners, and elected officials who tell us why travel matters to the Abilene economy. This one is my favorite. So Las Vegas really needs no introduction, does it? The city has long been known as a world-class entertainment destination that features gambling (duh! ), cuisine from renowned chefs, and all the great shows and musical acts. Their edgy reputation is echoed in their cutting-edge use of Twitter and Facebook as a part of their National Travel and Tourism Week promotions. Social media scavenger hunt: The Las Vegas Convention and Visitors Authority has partnered with over 30 Las Vegas venues to offer up an exciting social media scavenger hunt promotion for National Travel and Tourism Week. Each venue will post clues via a status update to either Facebook or Twitter. Participants will have 3 hours to figure out the clue and show up at the venue. Once there, they become a fan or follower to receive their reward. Smart, huh? 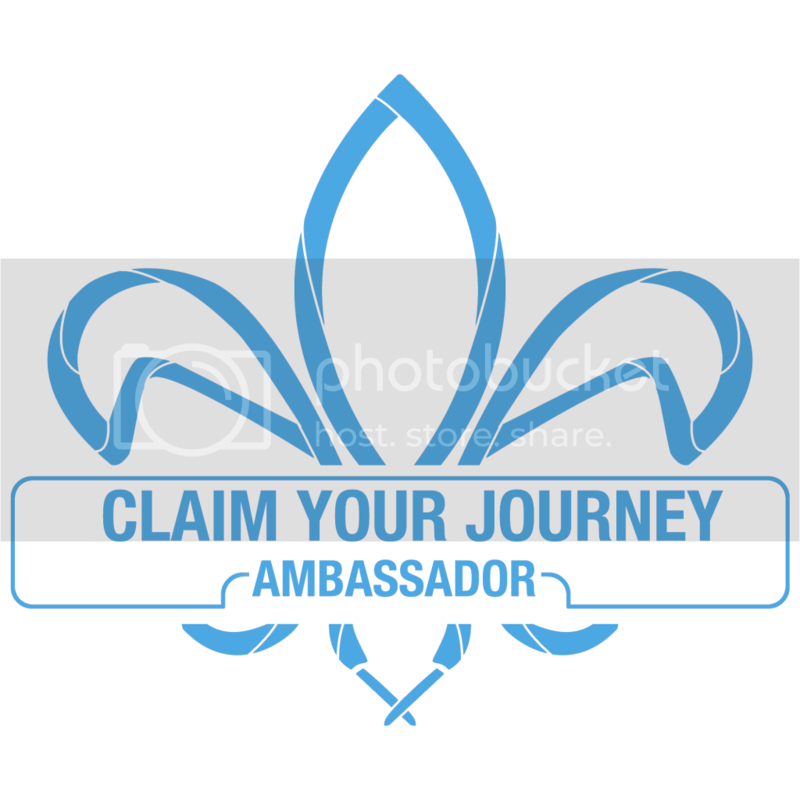 The venues increase their fan/follower base, and the participants receive specials, discounts, and free swag. Visit Indiana is the DMO for the State of Indiana, and they are no stranger to marketing their beautiful state with social media. They have an excellent blog, as well as a strong presence on Facebook, Twitter, Flickr, and YouTube. Indiana Summer of Savings: Indiana is using National Travel and Tourism Week to get the summer started, and to entice summer travel with deals and discounts to its fans/followers on Facebook and Twitter. Beginning May 7, and then on each weekday during National Travel and Tourism Week (May 10-14), Visit Indiana will announce an exclusive offer to its fans on Facebook, Twitter, and even “old-school” E-mail. This is another great example of how to build a fan base on social media sites. It also gives their fans a big reason to fan/follow – value. Visit Jacksonville is the official visitor information resource for the Jacksonville area. Their website provides travelers with excellent content on what to see and do, where to stay and what to eat, and how to best to enjoy the beautiful beaches. National Tourism Week Deals Facebook Contest: Visit Jacksonville is promoting National Travel and Tourism Week by offering deals and discounts to its fans. They’ve created a web page that lists discounts available at participating Jacksonville restaurants, attractions, and shopping venues. Not only are they offering discounts to customers, they’re linking the deals to their U Dont Know Jax Facebook page. Users of the deals are being encouraged to upload stories, photos, and videos about their Jacksonville travel experiences. The contest begins on May 8 and runs through May 16. The winner will be selected on May 17, and will win an ultimate Jacksonville prize pack. Thanks go to Anne Hornyak, Jeremy Williams, and Jacqueline Simard for helping me find some of these examples of National Travel and Tourism Week promotions using social media. Now it’s your turn. How is your DMO using social media to raise awareness of the tourism industry during National Travel and Tourism Week? Add your promotions to the comments, and let’s see how many we can find. Sarah, thanks again for mentioning Indiana in this post. I love the Las Vegas example too, how creative! Do you have any contacts there? I’d love to know how their promotion went once the week is over! It was my pleasure! Y’all are always doing something cool, so Indiana was a natural to include. I liked the Las Vegas idea too! I’m sorry, but I don’t have any contacts there. I could ask around for you, though. I want to thank you for your willingness to share. Without you, I doubt our Flickr Photo Contest would’ve been as successful. I really appreciate all your suggestions and information. Great post Sarah! It’s always great to see other DMOs’ case studies. So cool that Travel & Tourism Week was so engaging this year! Thanks, Katie! I really enjoyed discovering what these DMOs were up to – some really clever stuff. I can’t wait to see what happens next year. Glad you enjoyed the post. The wonder of travelling is the feeling of being in a different place. A change is like a relaxation course. Every one should travel to another place at least once in their lifetime. The Tourism Industry needs a coherent policy to grow. This in turn needs co-operation between all players in the marketplace. You need to take part in a contest for one of the highest quality blogs online. I will recommend this blog! Hey there! I just want to offer you a big thumbs up for your great info you’ve got here on this post. I will be returning to your web site for more soon. Tired of Searching for Flickr Photos of Your Destination? Automate It!